The photo blog features adventures and shootings I have across all New York City. In the last few Spark Your Creativity workshops, we have visited Central Park for a photo hunt. Hidden in the center of Manhattan, Central Park can take your adventurous journey to a different level. Whether it is for a relaxing walk, a healthy jogging session, a walk with your dog, or a refreshing bike ride, Central Park offers a natural scenery. Last weekend, we went out to take some portraits at the Lincoln Center in New York City. Although I was challenged by the shiny day, I got to handle shadows and reflections. Enjoy the photos. Easter at Harlem is New York City is a unique experience. First, it is an adventure to see church goers patiently wait in line to get into a service; elegantly dressed, sometimes they are told the service is at full capacity and cannot allow anyone else in. Also, for tourists or even photographers is an interesting story-telling driven emotion that transcends. Last weekend, I went shooting on the Brooklyn Flea market. A place where one can find anything, from antiques, to magazines from the 70s, to others interesting and rare objects. Below are some images I took. Enjoy them. A photographer once told me: "always research the place you'll photograph, and see what have to see through those photos." When I knew we'd photograph 5Pointz in Long Island City, I looked up online and found amazing shots. From shots with extensive details, to landscape graffiti, to engagement session with graffiti as background. My challenge then was clear: what creative of theme-driven view could I possibly photograph? Photographing Grand Central can be a very exciting experience to any photographer. In fact, I recommend you google the first three words in this post to discover the amazing work done. Yet, that may not as exciting as photographing Grand Central in its 100th birthday. Yes, GC has been long enough here in New York to transport riders back and forth for generations. This 2013, GC is kicking off the celebration with a museum to show everyone how it works, how it looked like 50 years ago and much more. In another of my shooting experiences in New York City, I learned of the Neon Works in Times Square. A 3-minute showcase of art that displays, during the month of February, the work of Tracey Emin. Pablo is an educator currently living in New York City. He is pursuing his doctoral degree in higher and postsecondary education at Teachers College in Columbia University. Besides photography and education as his primary interests, Pablo also likes to talk about social media and technology tools that boost productivity in his blog. 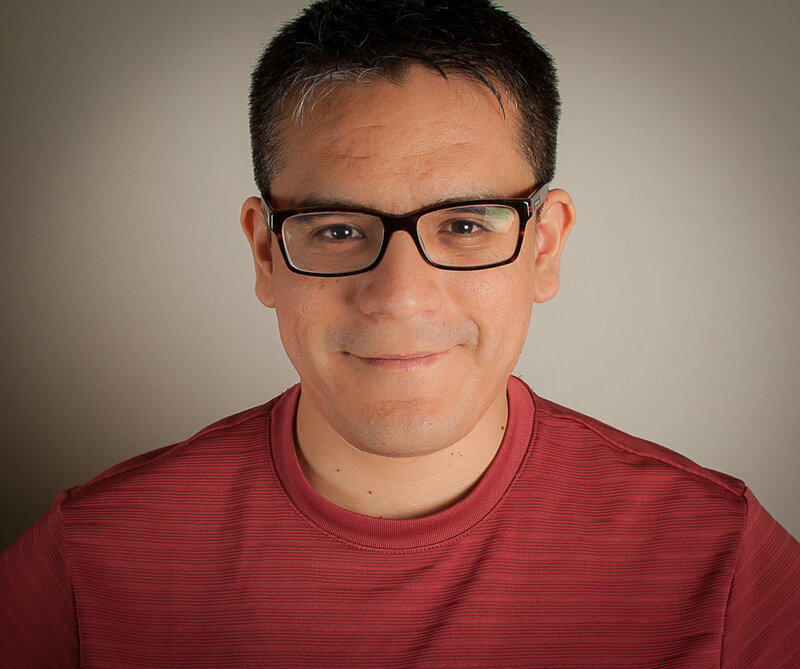 Pablo is a doctoral student in the HPSE program at Teachers College, Columbia University currently working as the Associate Director of ePortfolio and Digital Learning at LaGuardia Community College. Pablo is growing educator and administrator interested in technology integration in and outside the classroom. Read more here. Pablo Avila, All Rights Reserved, 2018. Click here to read Terms and Conditions.